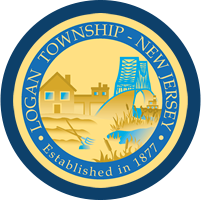 The Logan Township Employment Portal is a free service offered to businesses located in Logan Township. If you have not already received your access information, you may use the form below to request access. Please note: At this time, the portal is only available to businesses located in Logan Township. Thank you for your understanding.